What starts off looking and sounding like it might be an airline safety demonstration video soon turns into a frentic celebration of dance beats, accompanied by the visuals of a little drive in the hills of California in the obligatory Mustang convertible and the occasional glimpse of a woman clearly enjoying her time on the beach in the setting sun. 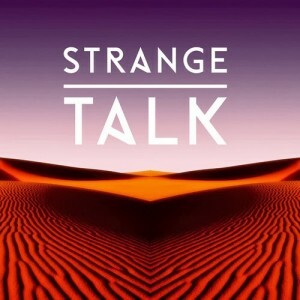 Though Strange Talk might not have crossed over into the mainstream here in Australia just yet, their tunes continue to get them noticed across the globe, particularly in the online world – including here at auspOp. 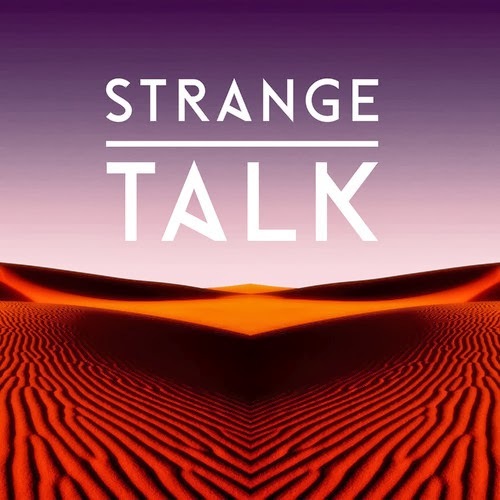 If you’ve yet to discover the delights of this Melbourne-based dance/pop outfit, best you get on board and kick your 2014 off in fine style.